A graduate of Marshall High School, Andy started building and repairing hearing aids at the age of 16 while participating in a school work program. After high school he went on to complete an apprenticeship to become one of the youngest state licensed Hearing Instrument Specialists in Illinois at age 19. Since then he’s gone on to pass the state licensing exam for Indiana, Florida, and the National Board Certification in 2011. 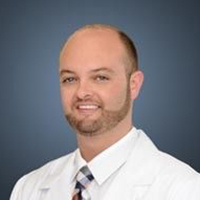 With almost 20 years experience in building, repairing, and dispensing hearing instruments, his passion for helping those with hearing loss reconnect with loved ones through more advanced technology continues to grow with each successful patient.